Over the years I have really loved writing and have been lucky enough to write for lots of different magazines at various times. My first book was published in 2007 and I’m still writing books now. Here you can find out about the books I’ve written and find links to order them. Getting a new puppy or kitten is such an exciting time for any family and should be the start of a beautiful, long friendship. Picking a breed can be difficult and is sometimes a choice made on an impulse because a certain look or character seems to be just what you want. Sadly, a snap decision can turn into heartache if the breed you pick doesn’t suit your lifestyle or has health issues that you didn’t know about. Some breeds of dogs and cats have body shapes that are not healthy and can cause a lifetime of discomfort. Selective breeding has produced features like short faces, tiny legs, long backs, huge ears and lots of skin wrinkles. Some breeds also have high levels of inherited disease like heart problems. These unnatural exaggerations and inherited issues can not only mean big bills and frequent visits to the vet but also a less than ideal life for your pet. This book will help you avoid the breeds most affected by health problems. We look at what Mother Nature and evolution picked for cats and dogs compared to what man has done through breeding. Hopefully you will start to see these odd body shapes not as normal for a breed, but as unhealthy changes to our beautiful cats and dogs. We’ll also look at how you can try to find the best breeder possible and avoid the likes of puppy farmers who care more about money than their animals. Somewhere out there, a puppy or kitten is waiting to become a cherished part of your family and I hope this book will help you find the right one. Dogs and cats are wonderful animals and enrich our lives so let’s try and make sure that they are as healthy and happy as possible. Just click the link below to order. By Emma Milne and Karen Wild. These books are really lovely. I wrote the halves with the health and welfare tips and my good friend, and behavioural guru Karen Wild, wrote the behaviour tips. Because the tips are short and the books are full of beautiful pictures they are easy books to dip in and out of. Lovely for people thinking about getting a dog or cat but also existing owners. This series of books is aimed at 7-12 year-olds and their parents who are being mercilessly pestered for a particular pet. The books look at the wild origins of the animals, the joy of pet keeping but also the serious fact that you need to make sure you can look after them properly BEFORE you buy them! 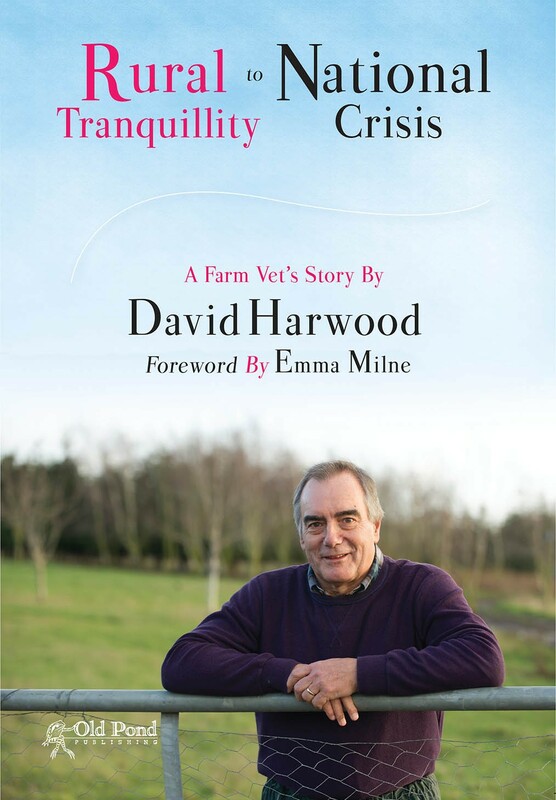 The books have chapters on each of the five welfare needs and then the children do a virtual month of fact finding and caring for their new pet before the big family debate. The importance of pet happiness as well as healthiness is the main theme and I love to use analogies that help children understand how animals might feel if they are lonely or bored or frustrated and so on. The books are beautifully laid out like a detective’s case book with lots of photos, cartoons and things to fill in during their fact-finding. The range is endorsed by various animal welfare organisations. 10% of royalties will go to each of the supporting charities. 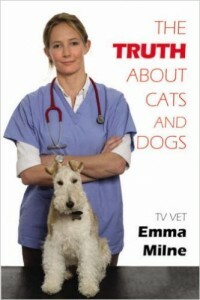 You can also purchase the books on some charity websites like RWAF, International Cat Care and PDSA. This means they get the profits too. The fact is that grown-ups have messed up pet keeping for hundreds of years and if all children did their research they could CHANGE THE WORLD! This book was great fun to write and hopefully, judging by the reviews I’ve had, also great fun to read. It’s the story of my first decade or so in practice. Lots of funny moments and some tear-jerkers too. If you like animal programmes and books hopefully you’ll have fun laughing at me as well as with me! 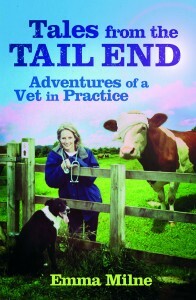 My first book and a real passion of mine; pedigree dog and cat health. 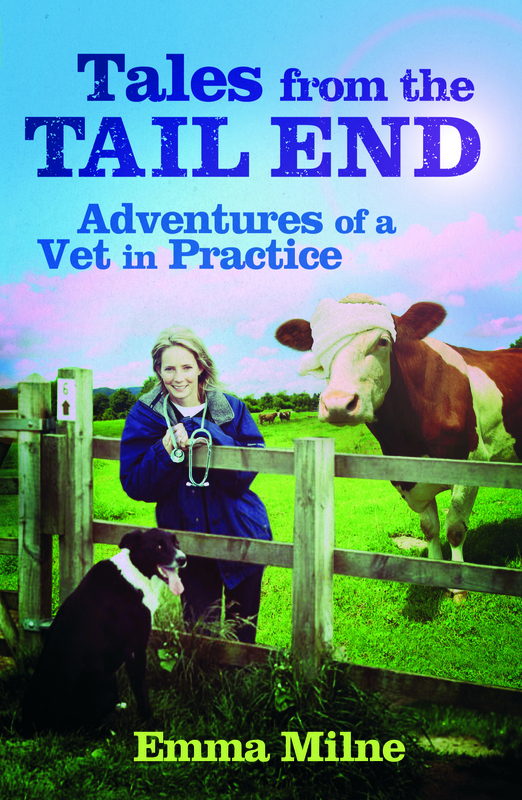 I was shocked when I started as a vet at just how much suffering has been caused by body shapes and breed standards. This book has some chapters at the beginning about how I got to vet school and what the realities of being a vet are but the bulk of the book is about pedigree health issues, what body shapes mean to the animals and what you can do to help end up with a healthier dog or cat. I wrote the foreword for this book because it’s something I feel very passionate about, just as the authors do. 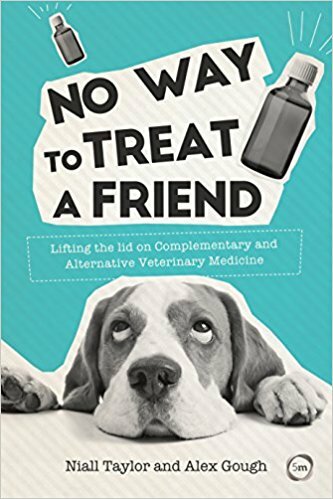 It’s very hard for owners to know whose advice to follow when there are vets that do offer complementary and alternative medicines like homeopathy. This book looks into all things alternative so that you can make an informed choice. Many thanks to Tim Minchin for letting me use some of his lyrics in the foreword too! Again, I didn’t write it but I did write the foreword for this too so it kind of counts! I met David when we both started as trustees at the Animal Welfare Foundation and I fell in love with him straight away. His autobiography is wonderful. 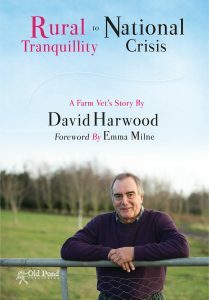 He’s had a very different life and career to me and was at the coal face of crises like BSE and the heartbreaking foot and mouth outbreaks. You should definitely give it a go.